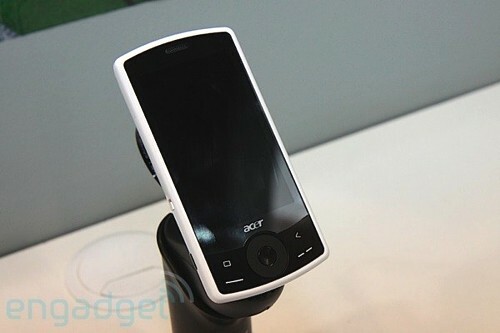 According to the Philippine Business Mirror paper, Acer is planning on launching its first Android handset in September. A mystery source from inside the Taiwanese company was quoted saying that the device will be known as A1 and it’ll hit the market together with 3 more phones created by the same company. Acer A1 will feature a touchscreen and right now there’s no Acer or Google representative willing to comment on this rumour. 4 new Acer phones? That’s got to be major novelty and although we were waiting for an Android phone produced by this company, we sure hope it’s not just another E-Ten Glofiish clone.